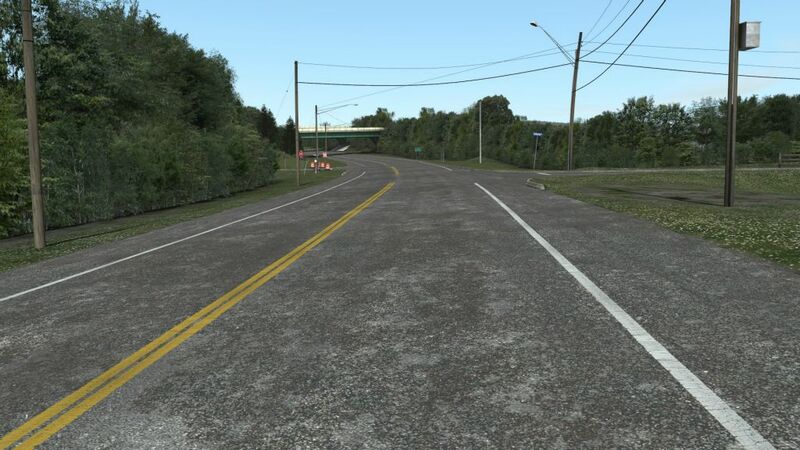 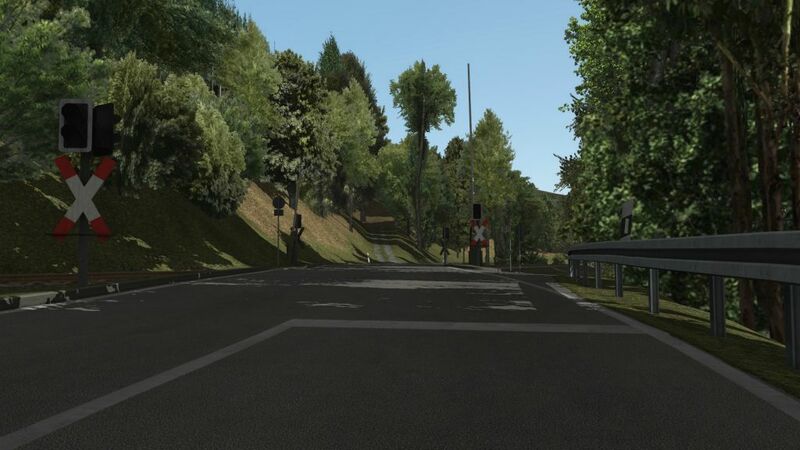 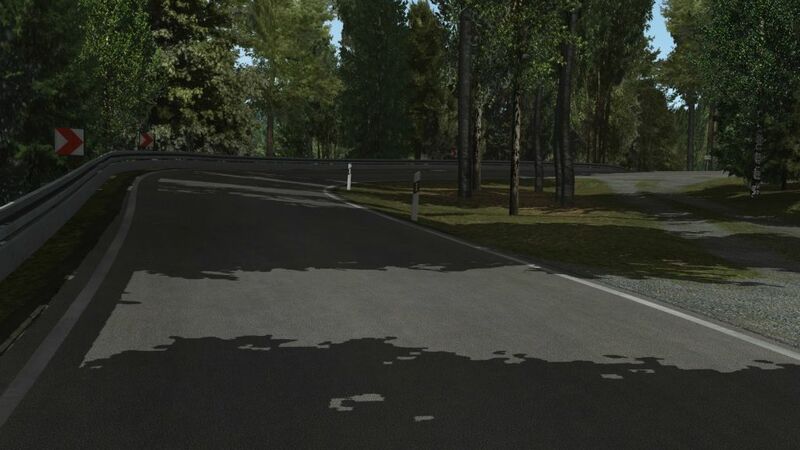 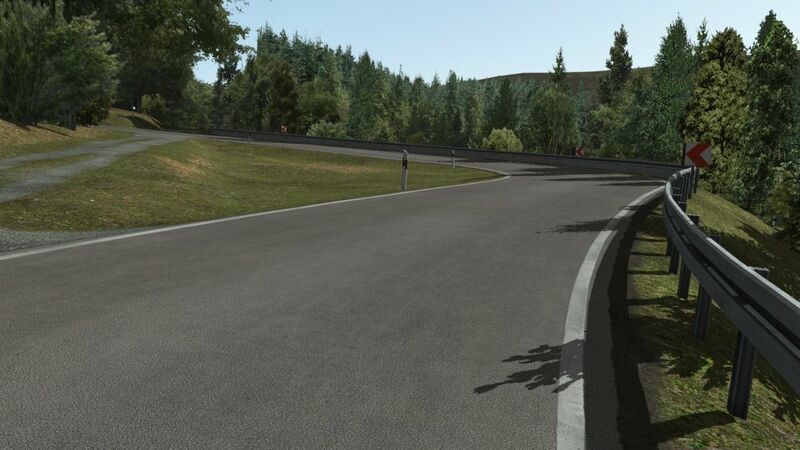 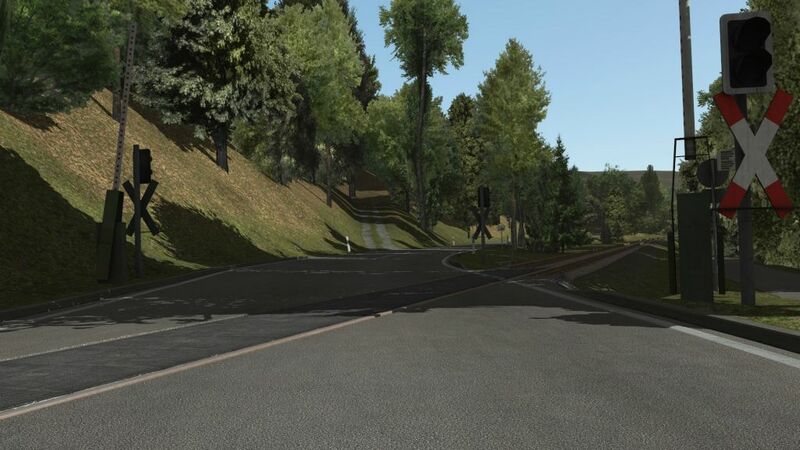 rFpro offers a large library of off-the-shelf digital road models of proving grounds, public roads, test tracks and race circuits for F1, NASCAR, WEC, IMSA, Indy, Formula E and Super-GT. 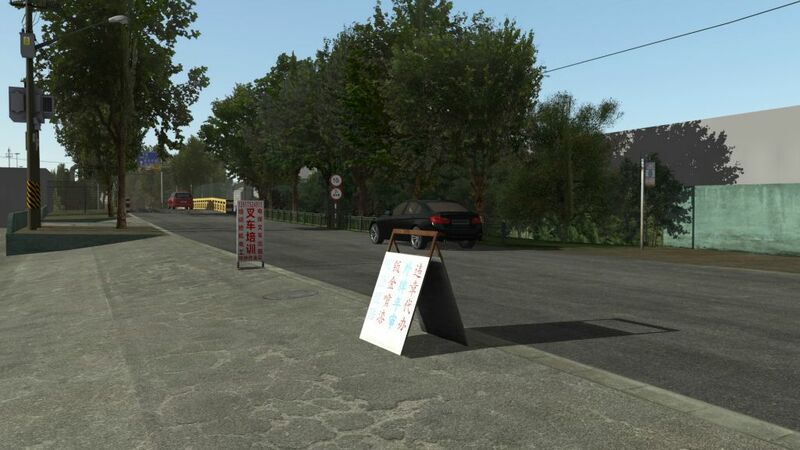 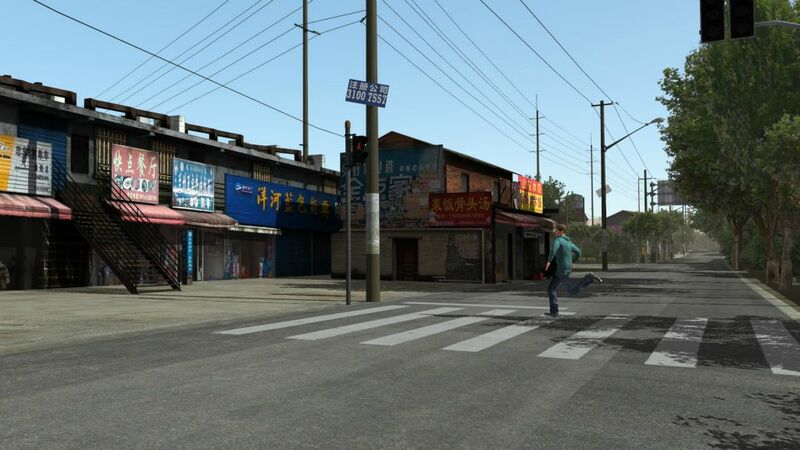 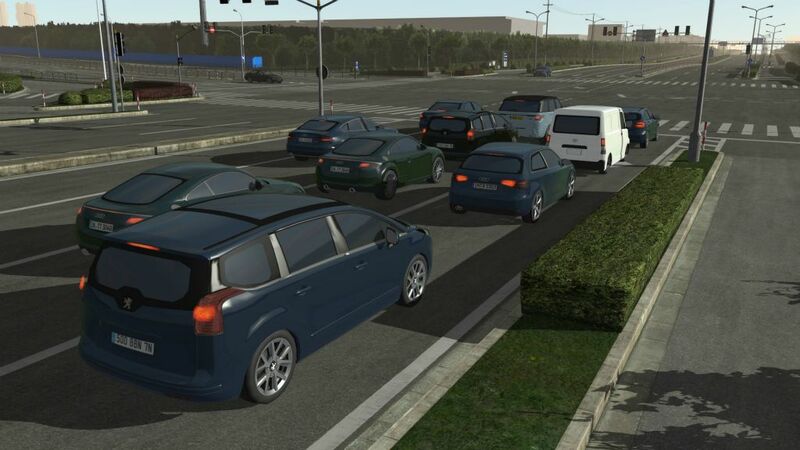 rFpro has built ready to use, off-the-shelf models, of hundreds of kilometres of public roads across China, USA, Canada and Europe, including urban city centres, rural routes, highways and motorways. 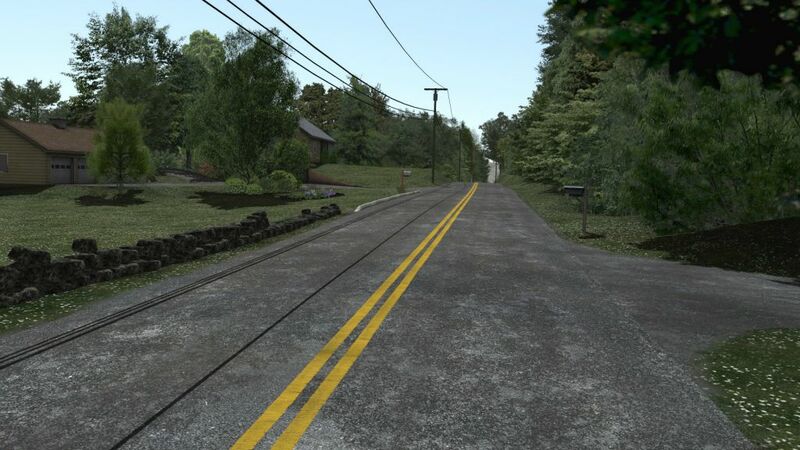 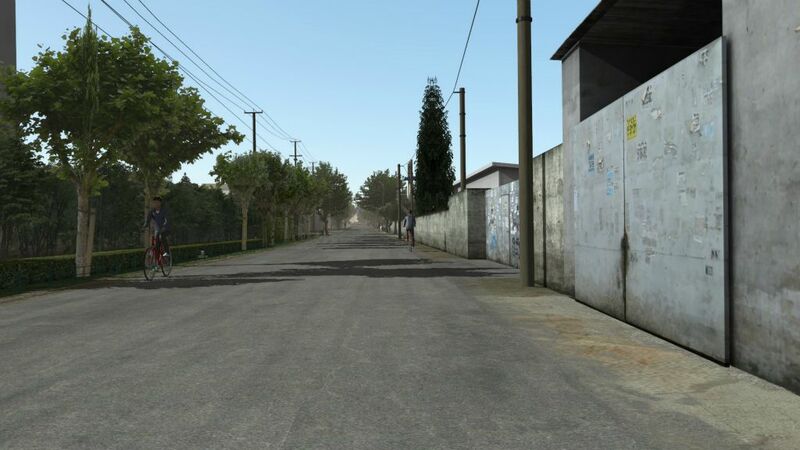 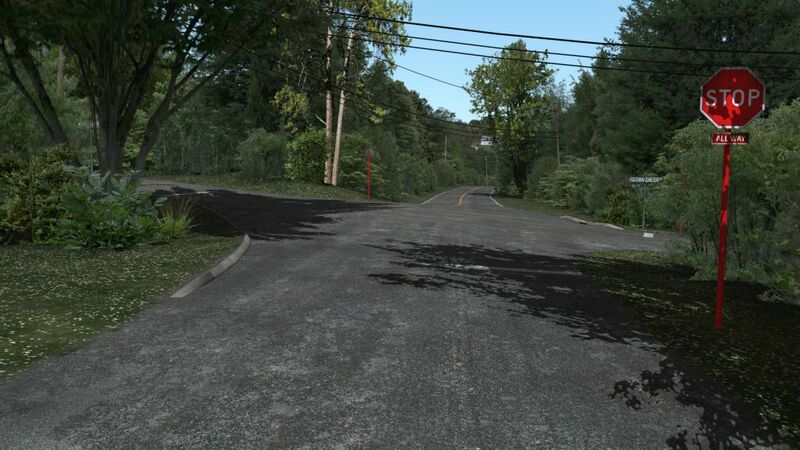 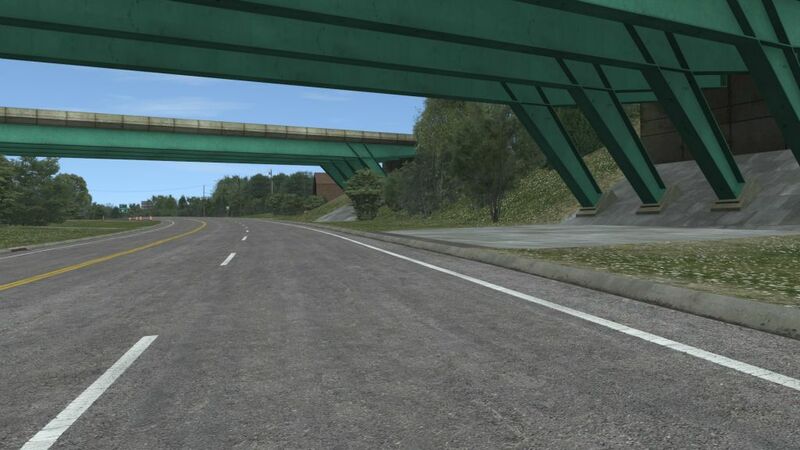 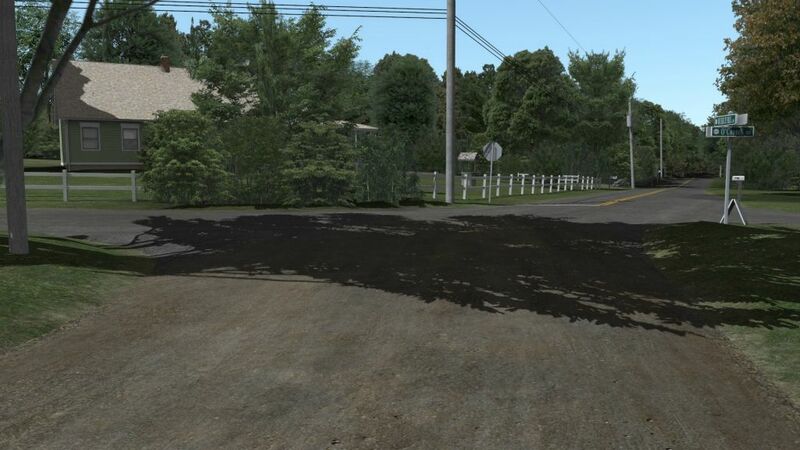 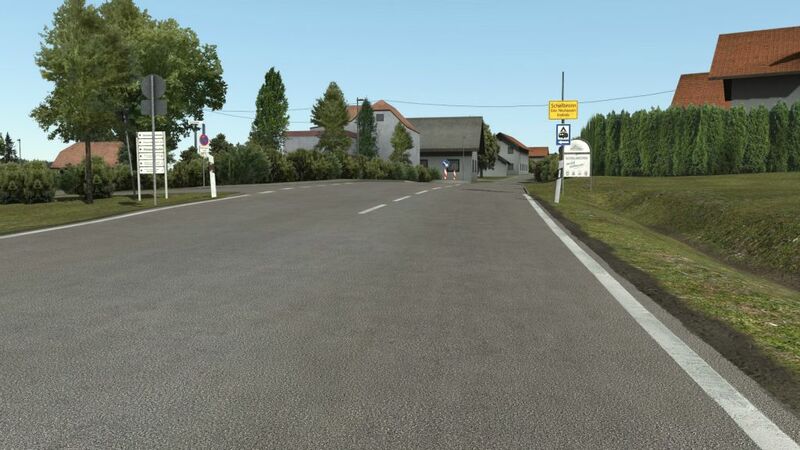 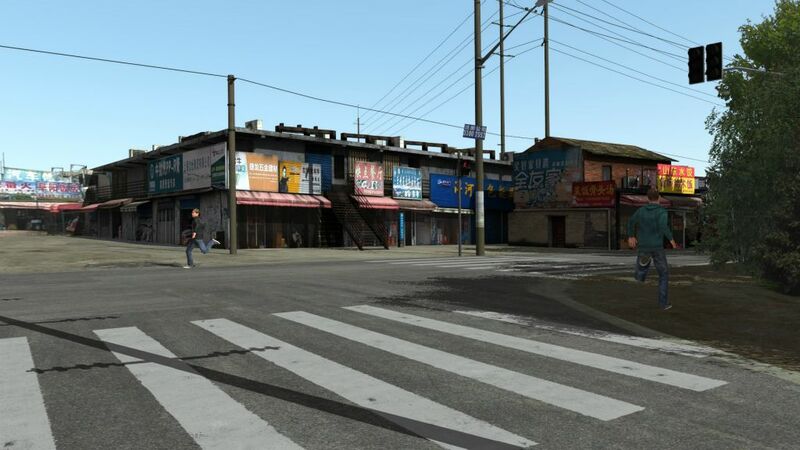 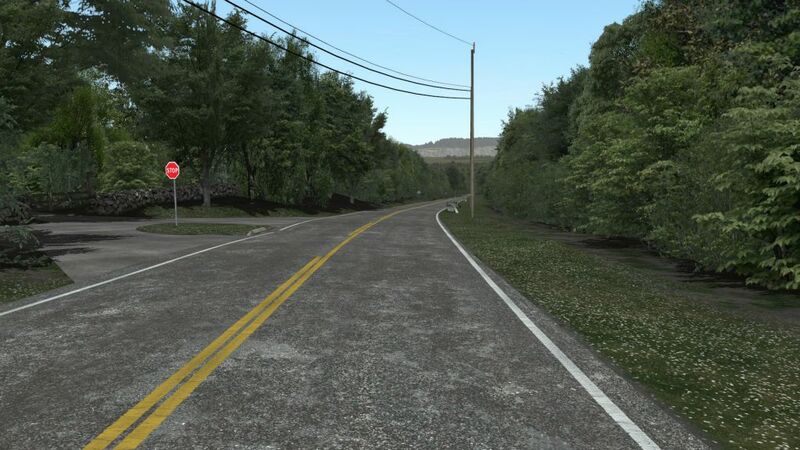 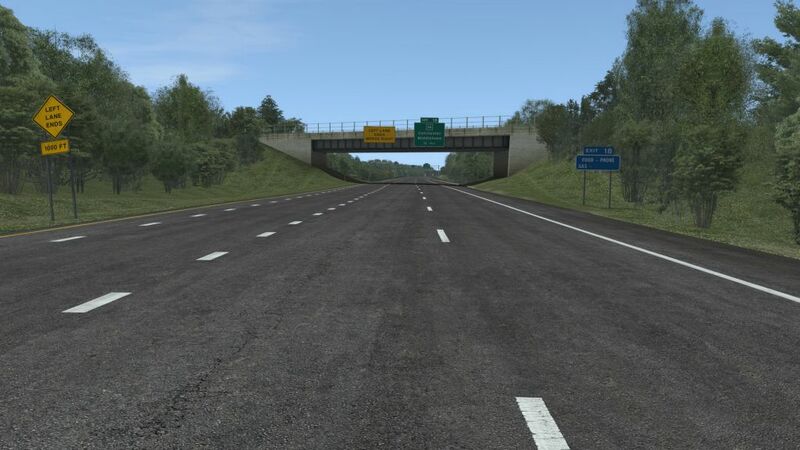 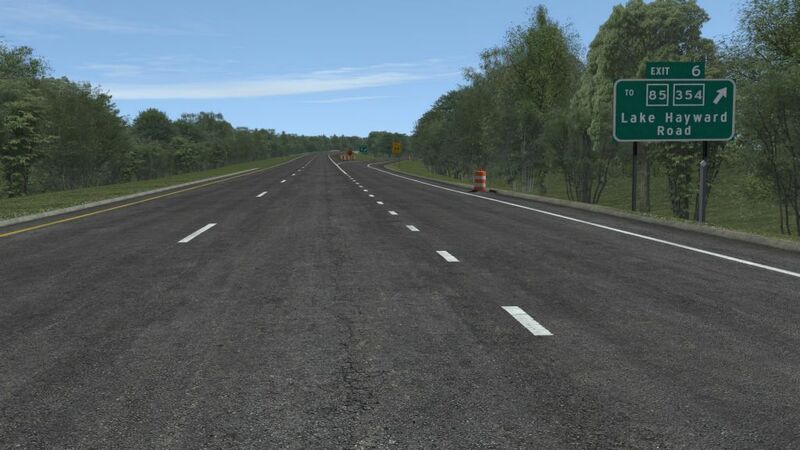 Please take a look at the videos and image galleries of just a few of our routes below to see how accurately modelled and realistic these scenes are. 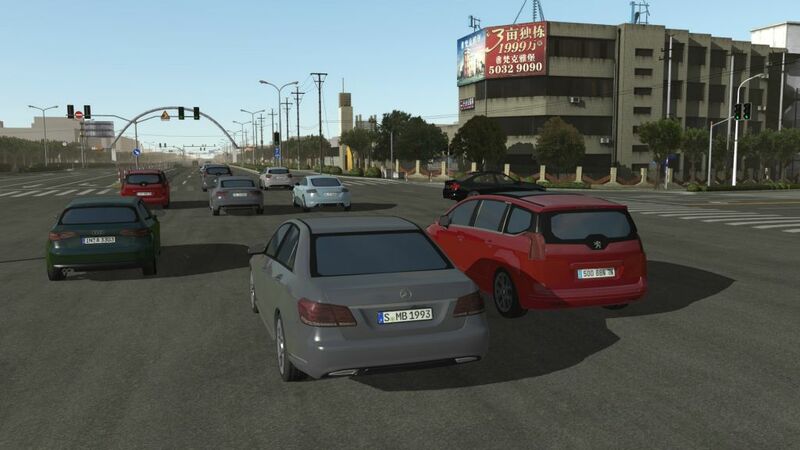 For drivers testing aspects of vehicle dynamics, these models come with accurately modelled digital road surfaces, from kinetic LiDAR surveys, using rFpro’s TerrainServer to map the entire drivable surface to a 1cm grid along, and across, the road. 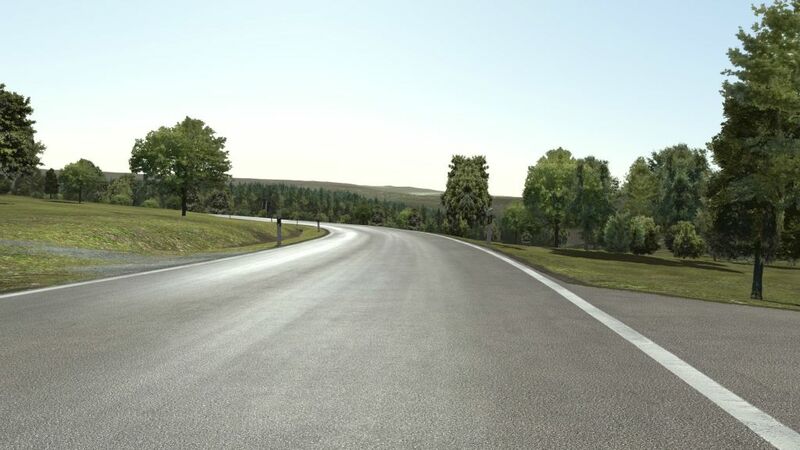 Every bump, ripple and discontinuity will find its way through your tyre model into your vehicle under test. 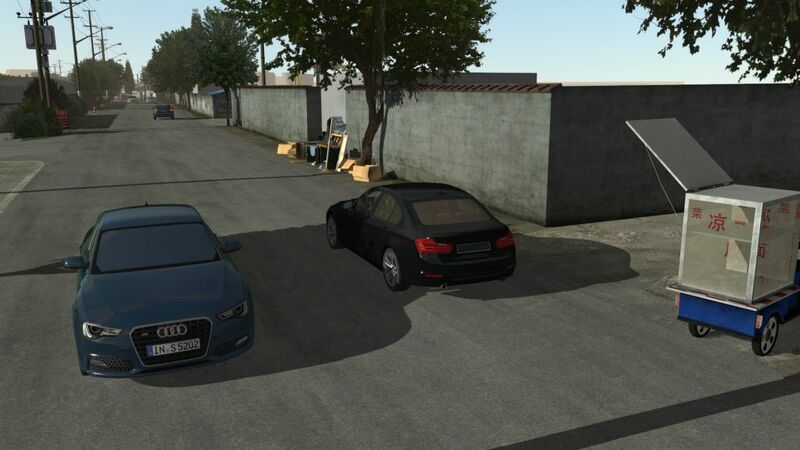 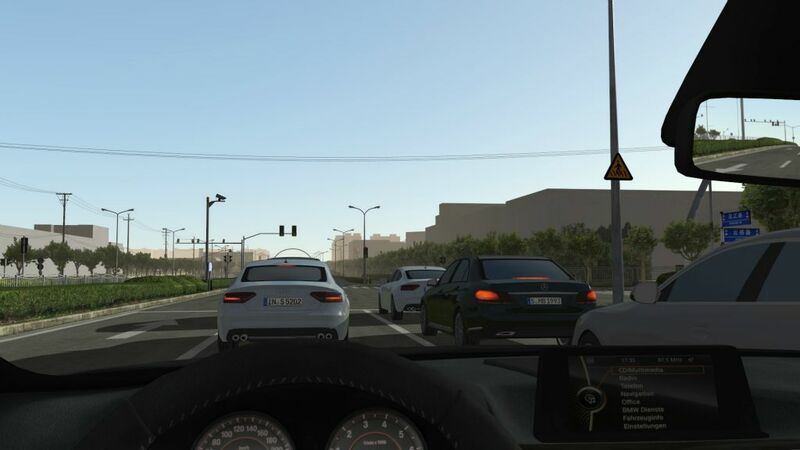 For engineers training and testing their ADAS and Deep Learning Autonomous Driver models, these models offer a very high level of correlation between the real and virtual world, ensuring that your algorithms, trained on our models, perform well in the real world. 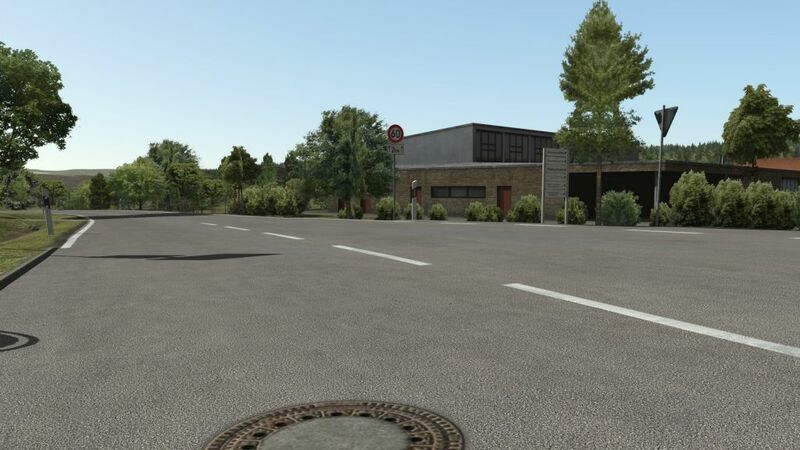 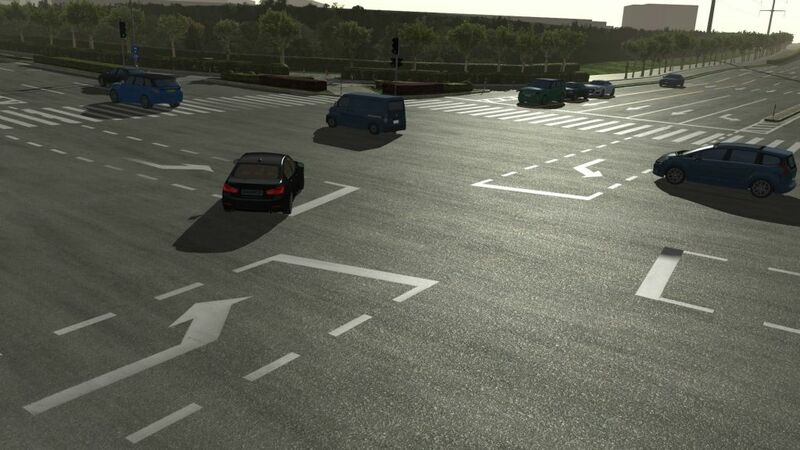 This model includes mixed one-way and two-way urban roads with traffic signal controlled junctions, various road surfaces and junction types (roundabout, mixed, intersection, minor roads etc). 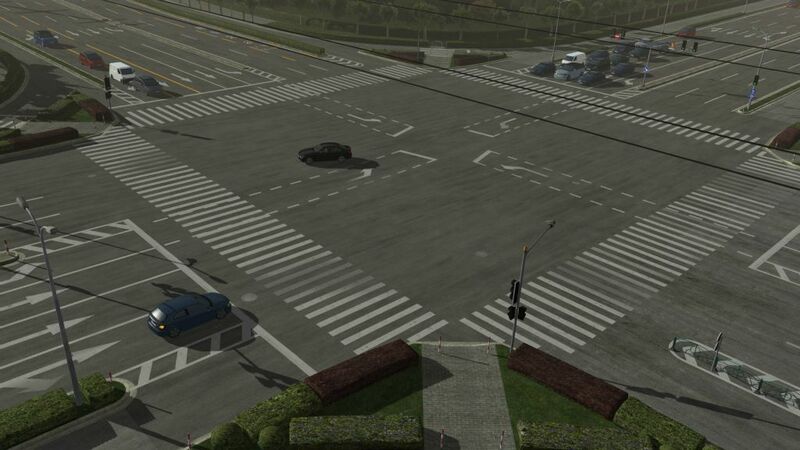 The pedestrian routes have also been mapped and traffic signals for vehicles and pedestrians are fully integrated. 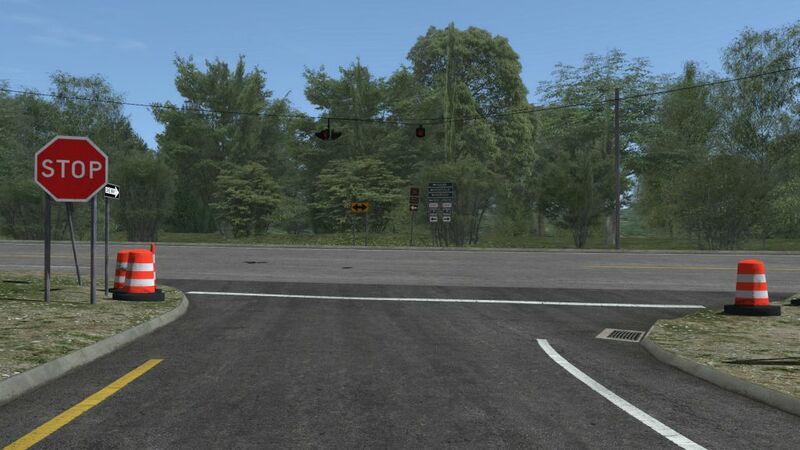 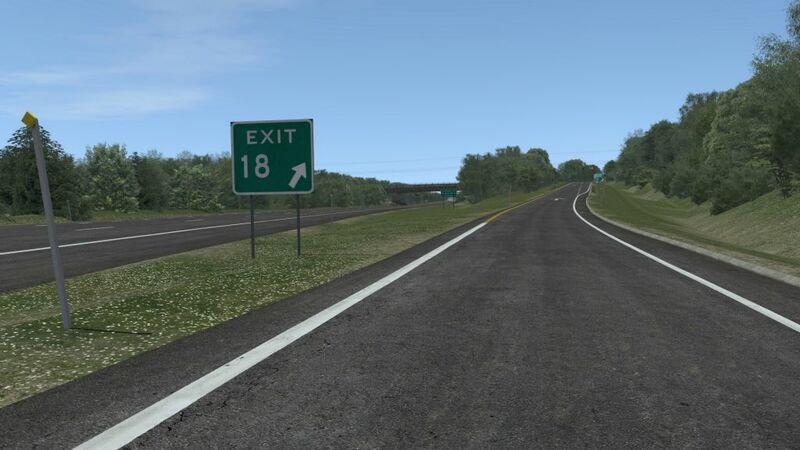 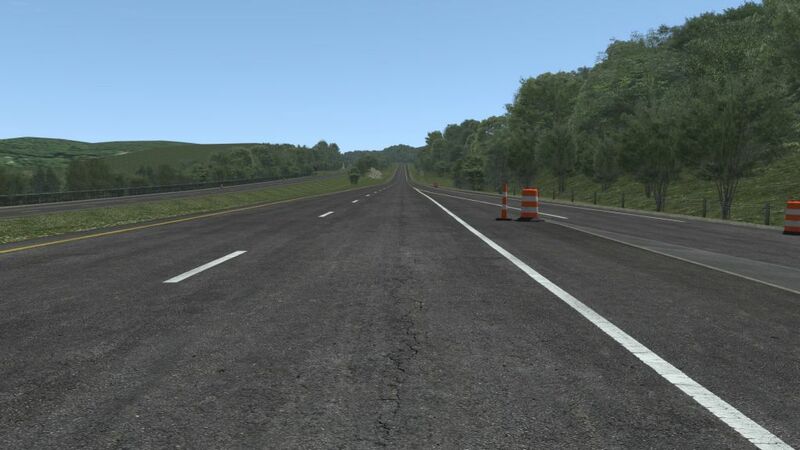 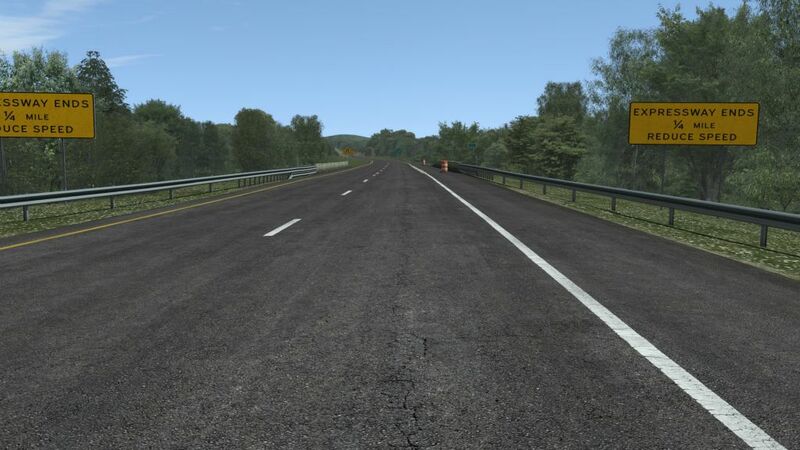 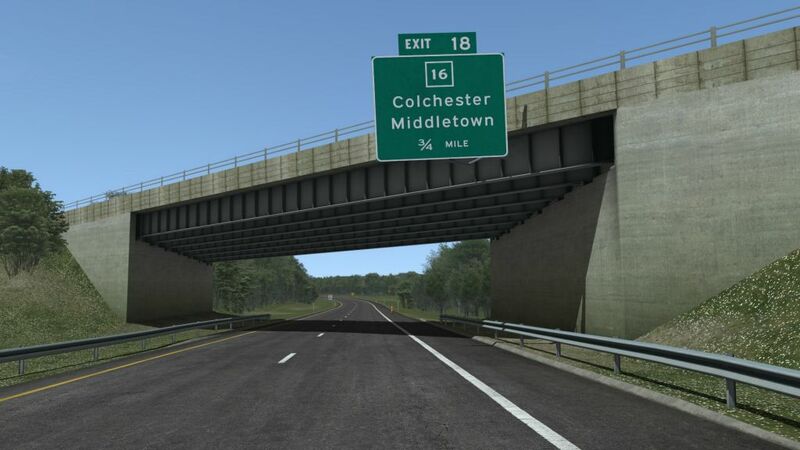 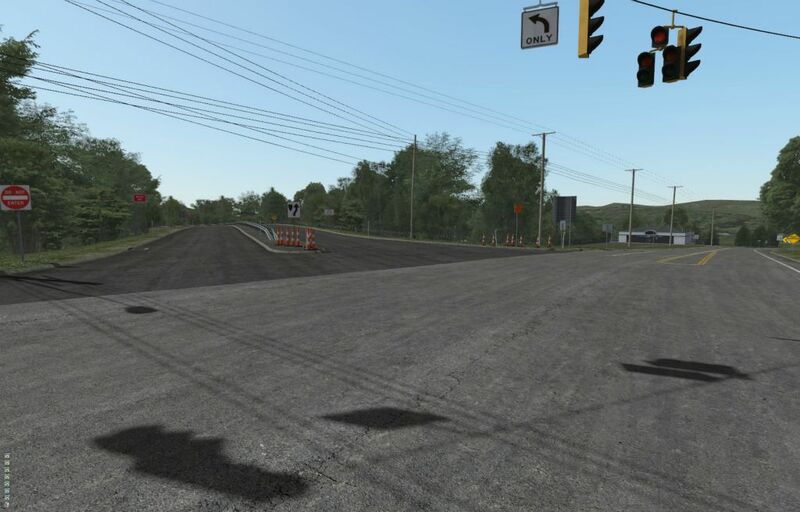 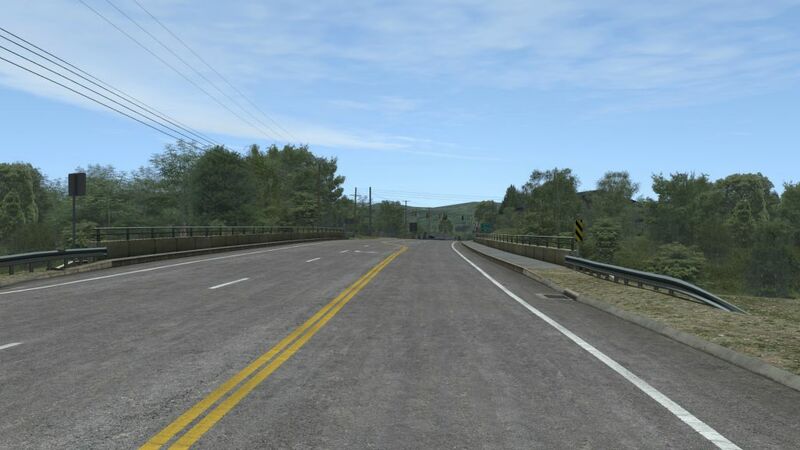 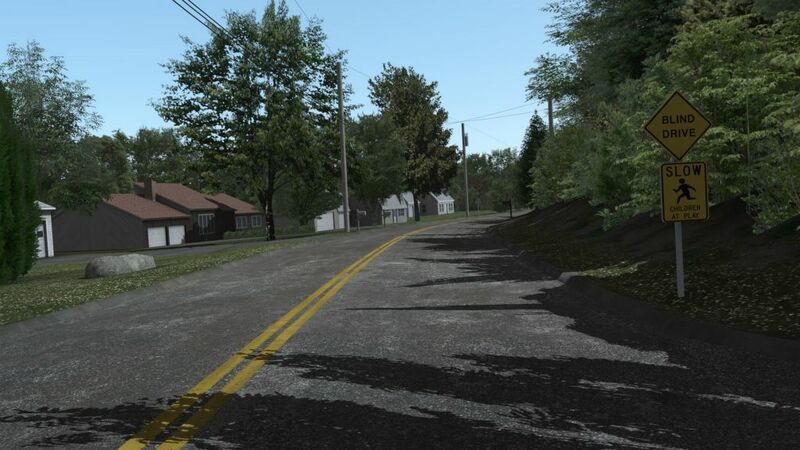 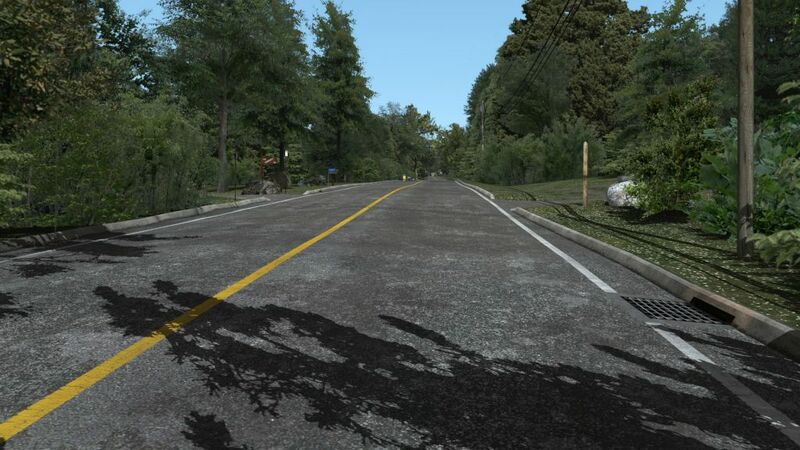 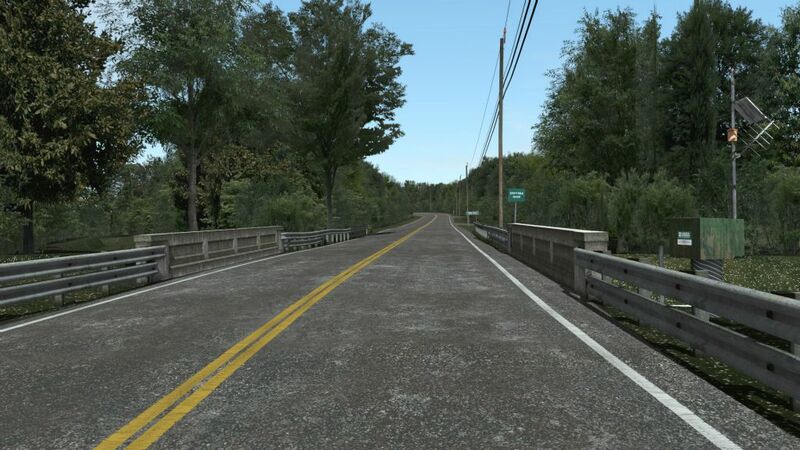 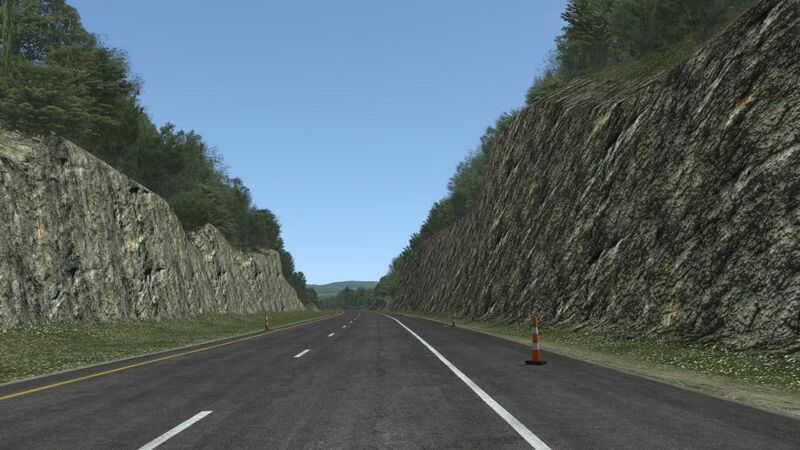 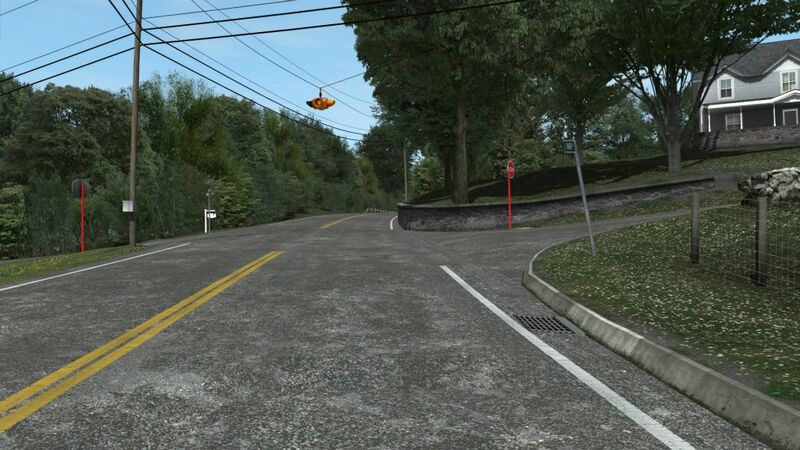 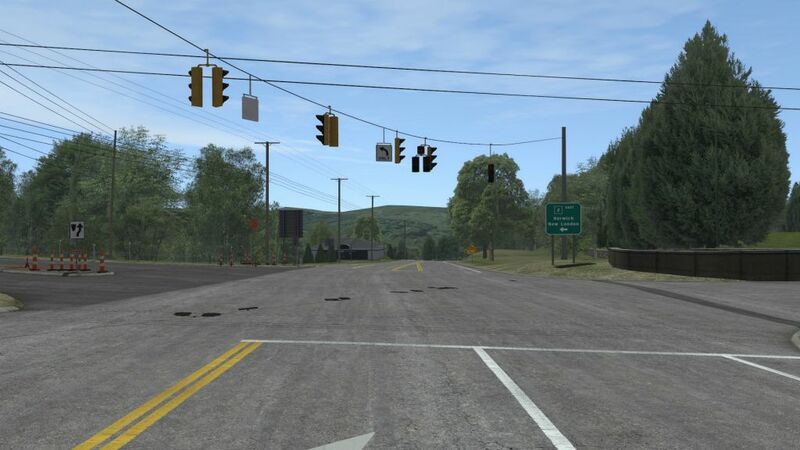 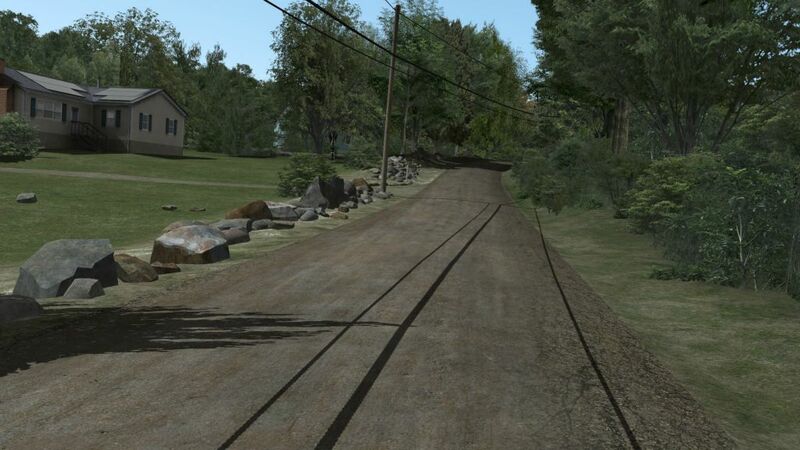 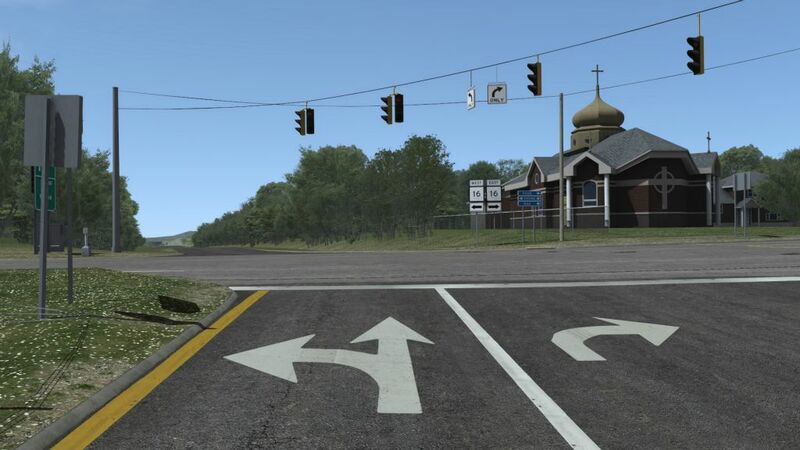 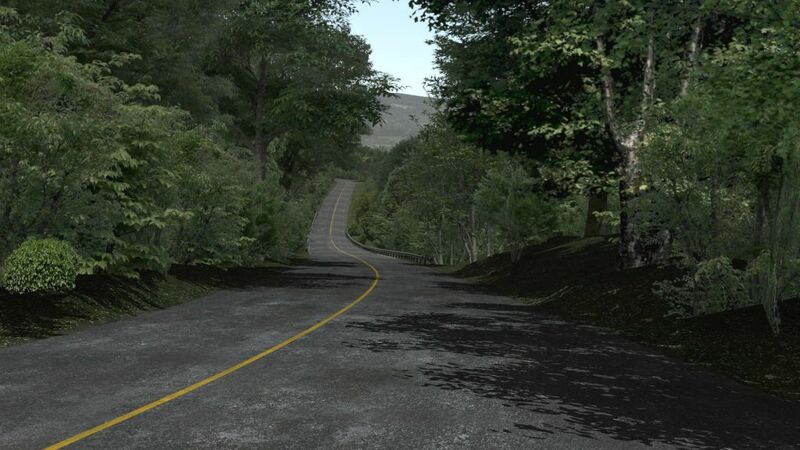 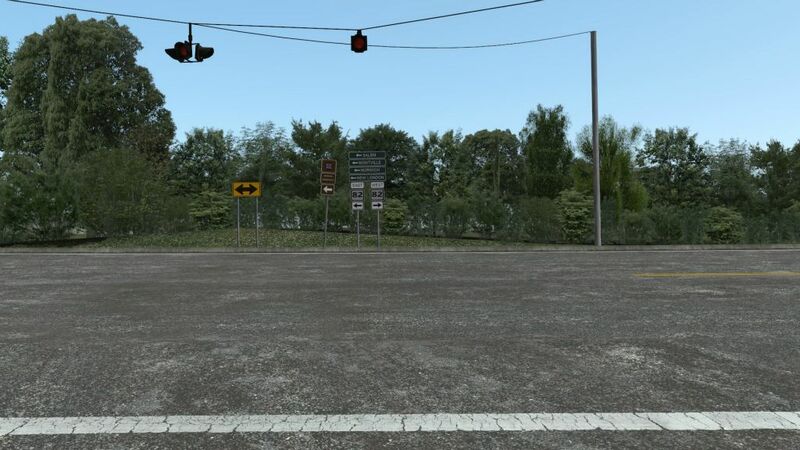 From Connecticut in the US, this 44km loop, which is drivable in both directions includes divided dual carriageways, single carriageways, rural and suburban roads. 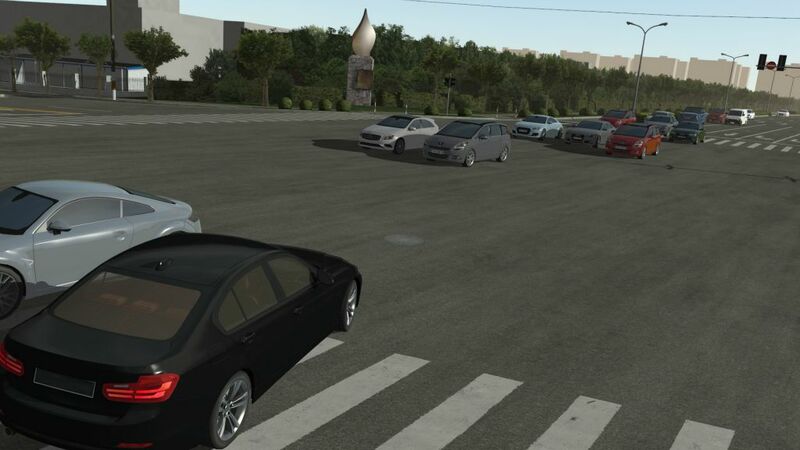 Another urban model, including a variety of roads from multi-lane urban highways to minor single lane backstreets, with a wide variety of junctions and traffic signal controlled intersections. 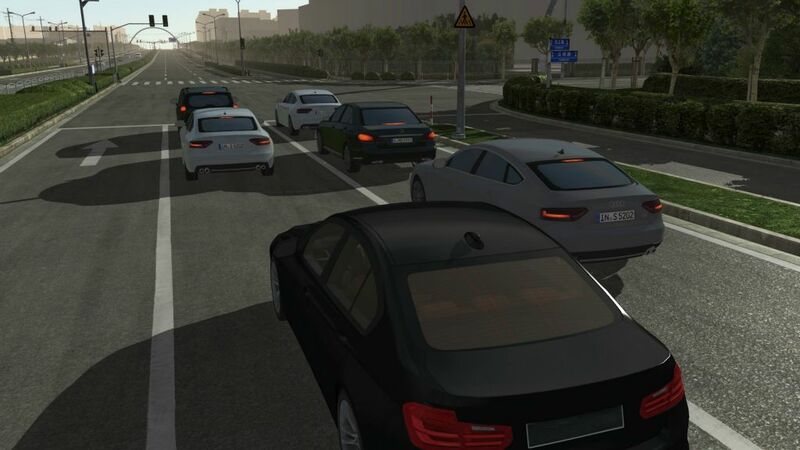 This is Jaguar Land Rover’s Test Route, with live traffic, showing an example of a Digital Road Model of a public road test route. 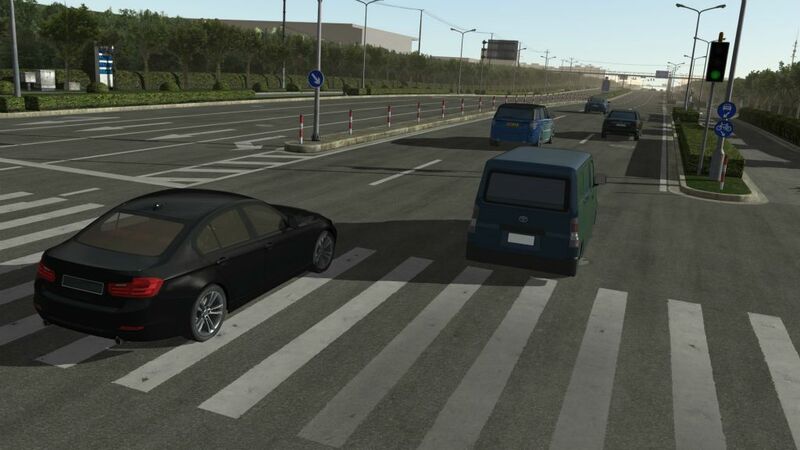 The quality ensures that it is sufficient to achieve correlation not just for vehicle dynamics testing, but also for ADAS & Autonomous testing that exercises the toolchain from sensor model through to ground truth validation and ultimately a driver in the loop. 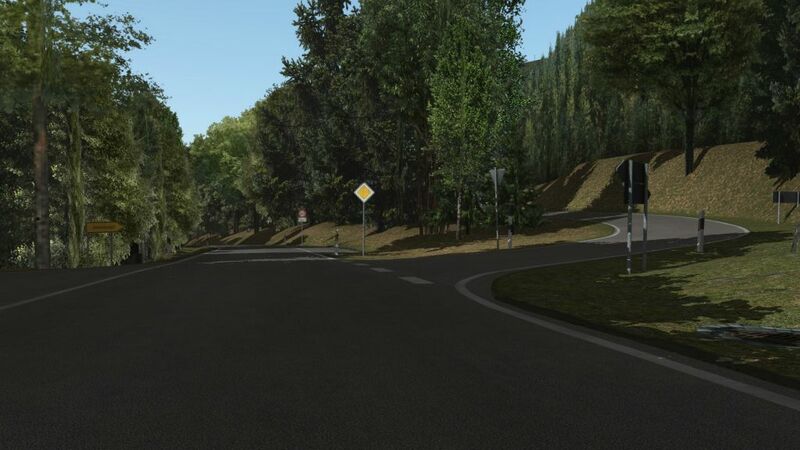 An extremely accurate model of a 4.5km climb, or descent, through twisting wooded hillside. 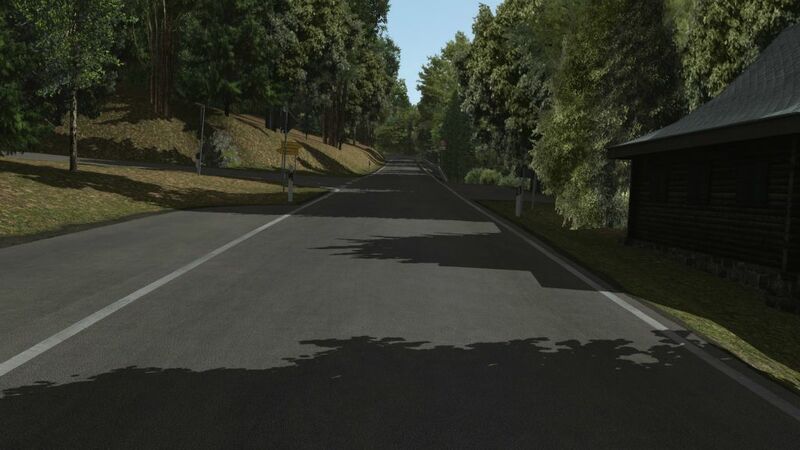 All 20.8km of, probably, the most famous test track in the world, reproduced with both physical and graphical accuracy. 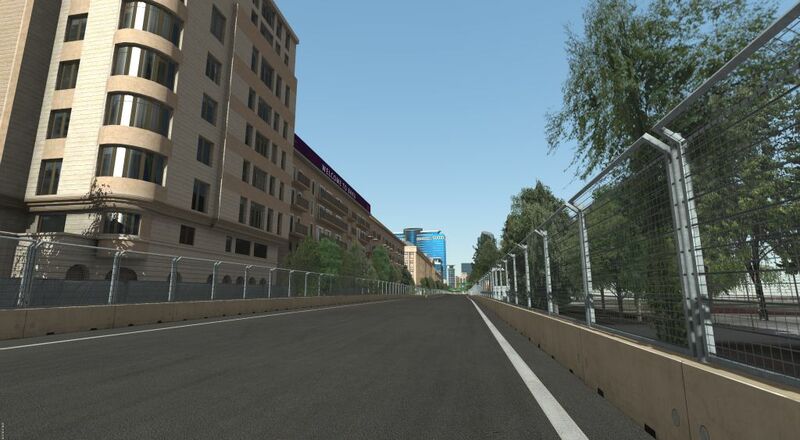 rFpro also supports a number of major motor racing series, including F1, NASCAR, Indy, IMSA, Formula E, Super-GT and WEC. 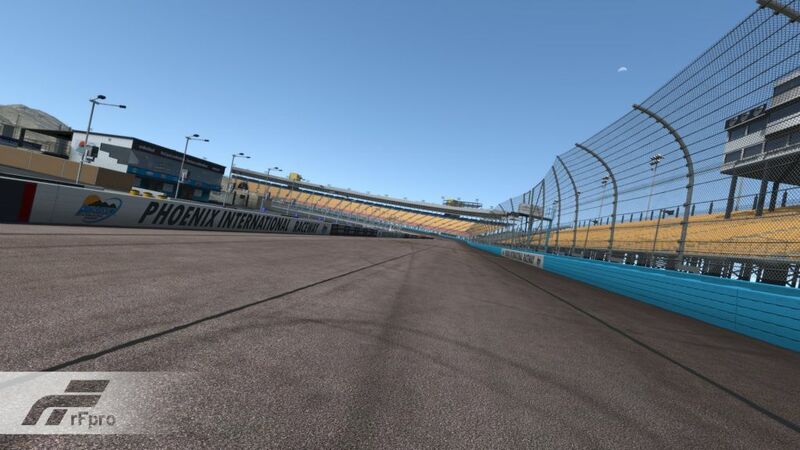 All our Digital Circuit Models are built from high quality kinetic LiDAR surveys (we never use static LiDAR) and include high resolution TerrainServer HDSurfaces that map the entire racing surface. 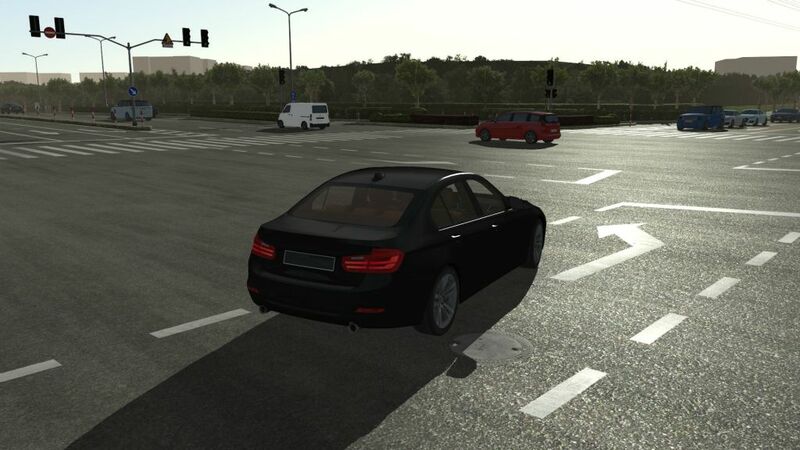 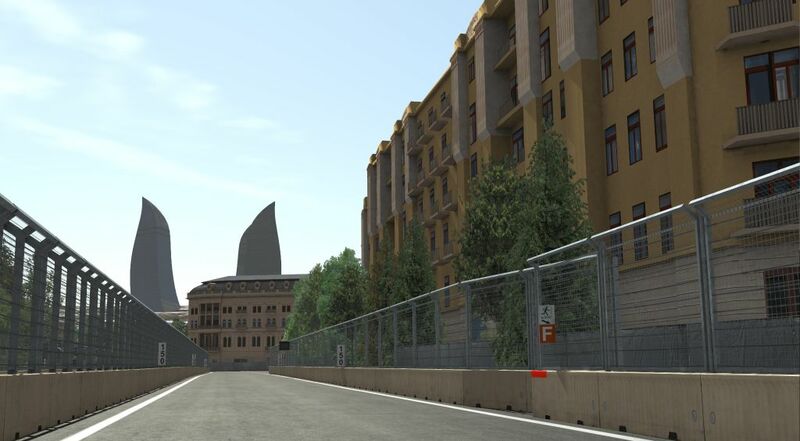 This includes kerbs, to a 1cm resolution grid height-map along and across the road, with 1mm accuracy. 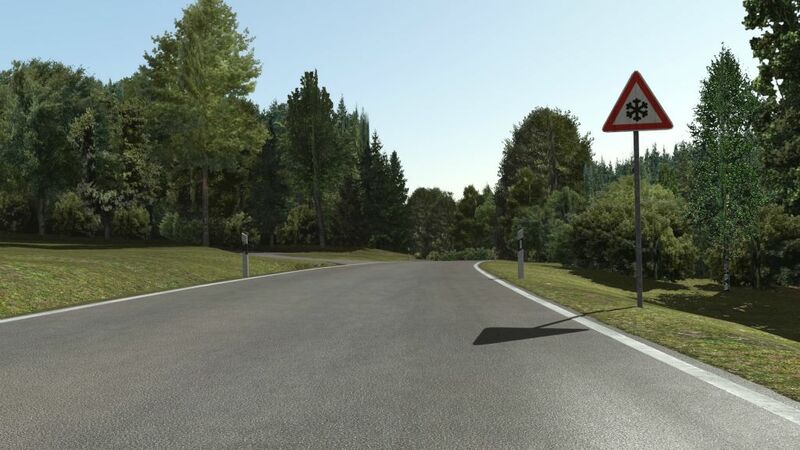 For the senior categories we offer a Circuit Maintenance Contract so that your investment in circuit models does not become out of date. 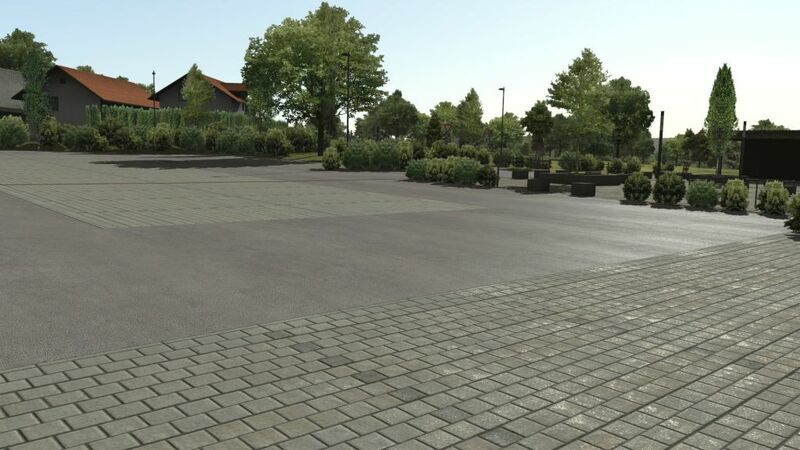 Please take a look at some of the image galleries below to see the level of detail achieved. 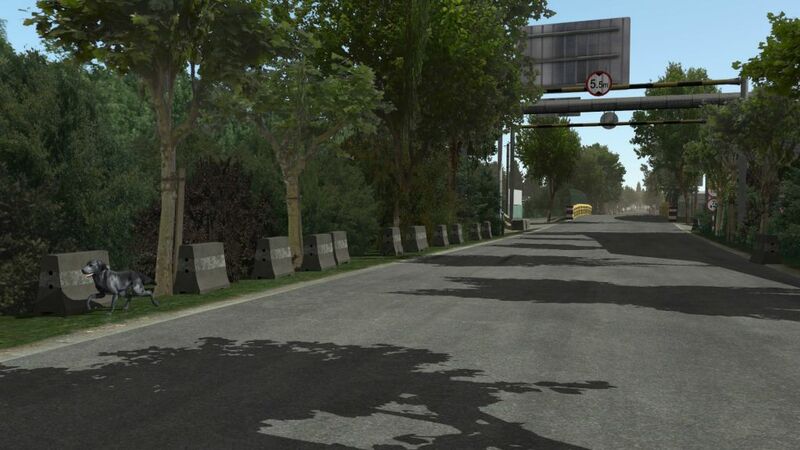 rFpro has built and maintains digital twins of the circuits of the entire F1 calendar. 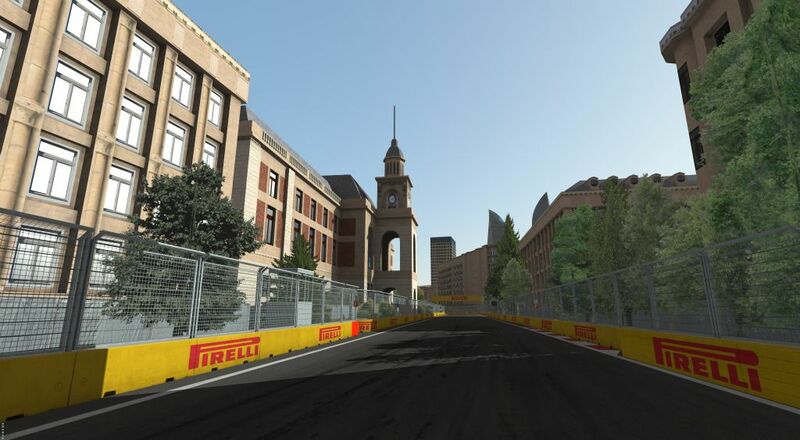 The classic F1 circuit, part of which is now also used for Formula E.